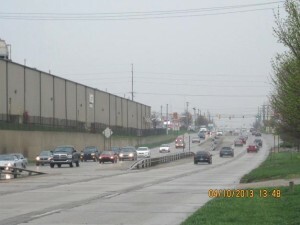 In an effort to provide transportation options for all users, a multi-use trail was provided along the west side of Sagamore Pkwy between Union St and Greenbush St and, in accordance with the City’s Master Trail Plan, along the following intersecting roadways: South St from CVS to the Post Office intersection, Kossuth St from Earl Ave to Farrabee Dr, and McCarty Ln from Main St thru Sagamore Pkwy. Where trail is not present on the intersecting roadways, sidewalk is. 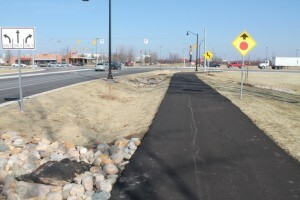 Sidewalk is also provided along the west side of Sagamore Parkway between Main Street and Union Street, and along the east side between Main Street and Greenbush Street. A pedestrian HAWK signal is installed mid-block between Kossuth St and South St, to provide an additional safe pedestrian crossing across Sagamore Pkwy. 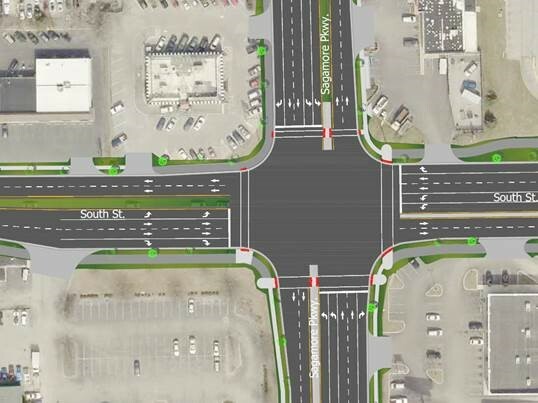 Improved traffic operations and motorist safety was achieved through limiting the number of center median crossovers, installed corridor street lighting, and updated signal detection systems, pavement markings and signage. 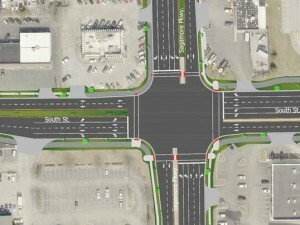 Additionally, the intersection of South St with Sagamore Pkwy was reconstructed to include dual left turn lanes for northbound and southbound Sagamore, dual left turn lanes for westbound South St, and a separated right turn lane for eastbound South St.
Pavement throughout the entire project limits is fully reconstructed, to improve ride quality and increase the lifetime of the roadway corridor. Drainage inlets are properly spaced and pipes properly sized to accept the roadway stormwater runoff. 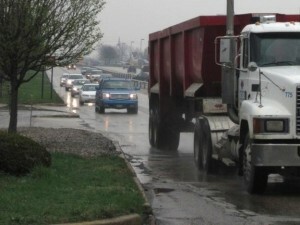 In an effort to improve area drainage and motorist sight distance,the northbound lanes of Sagamore Parkway from Union Street to Greenbush Street were raised. Additionally, the storm sewer design separated storm and sanitary sewers, thereby eliminating the Combined Sewer Overflows within the project limits. 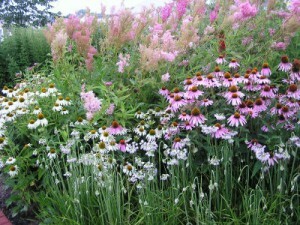 Improved runoff water quality was achieved through green infrastructure design concepts including center median rain gardens. These rain gardens will aid in removing the oil and debris from the roadway water runoff and reduce the amount of rain water to the storm sewers. This allowed the City to utilize as much of the existing storm sewer trunk line as possible, reducing project costs and the construction timeline.